Kazakhstan, Uzbekistan and Russia will sign an agreement to determine participation in construction of an oil pipeline to the oil refinery complex in the Jizzakh region of Uzbekistan, Kazakhstan's Energy Minister Kanat Bozumbayev told Trend. The minister noted that considering intentions of the Uzbek side to build a new oil refinery complex in the Jizzakh region, a working group has been established at the level of the authorized bodies of Kazakhstan, Uzbekistan and Russia. According to Bozumbayev, the working group is currently preparing a draft agreement between the governments of the three countries on cooperation in the oil sector. The minister underlined that participation of the countries in implementation of construction work of the oil pipelines will be determined after signing of the agreement. Uzbekistan commenced on construction of the new Jizzakh Oil Refinery complex worth $2.2 billion in late April 2018. In June 2017, Gas Project Development Central Asia AG (GPD, a subsidiary of Gazprom International, 40 percent) and Uzbekneftegaz JSC (60 percent) established Jizzakh Petroleum JV. Enter Engineering is the general contractor of the project. The complex is designed to process 5 million tons of oil annually, producing high-quality petroleum products. 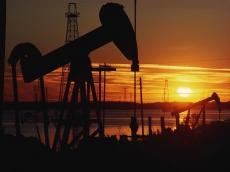 Half of the investments attracted to the Uzbek economy are in the oil and gas industry. The volume of investments in 2016 amounted to $2.99 billion, reaching $3.63 billion and by the end of 2017, $2.65 billion of which was foreign direct investment and loans. 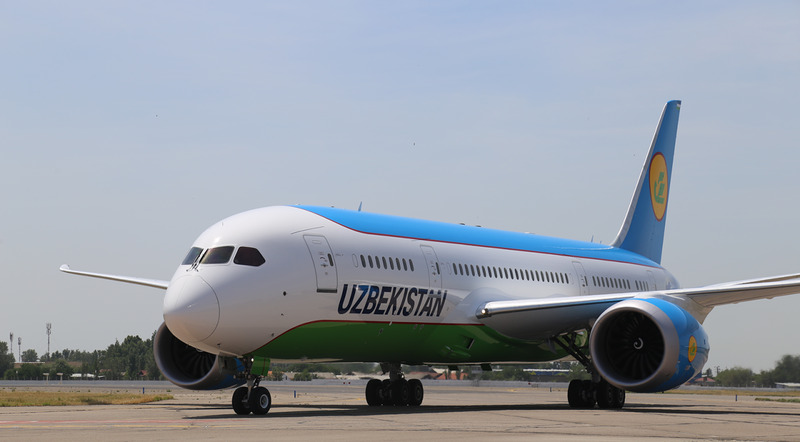 In January-May 2018, Uzbekistan produced 466,000 tons of gasoline, which is 0.6 percent more compared to the same period in 2017.